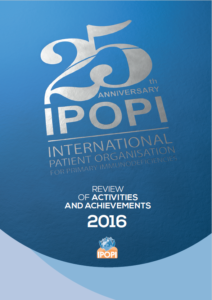 IPOPI’s 2016 Review of Activities and Achievements is out! 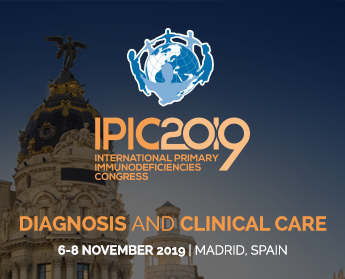 The IPOPI_2016 Review of Activities and Achievements illustrates the most important events, campaigns and policy efforts of the past year towards the global primary immunodeficiencies (PIDs) community. In 2016, IPOPI was extremely busy in all regions of the world, greatly contributing to increased awareness of primary immunodeficiencies globally. Now with 61 patient groups from across the world, IPOPI has accomplished a lot but there is still a lot to be done, not only for the patients but with their involvement.